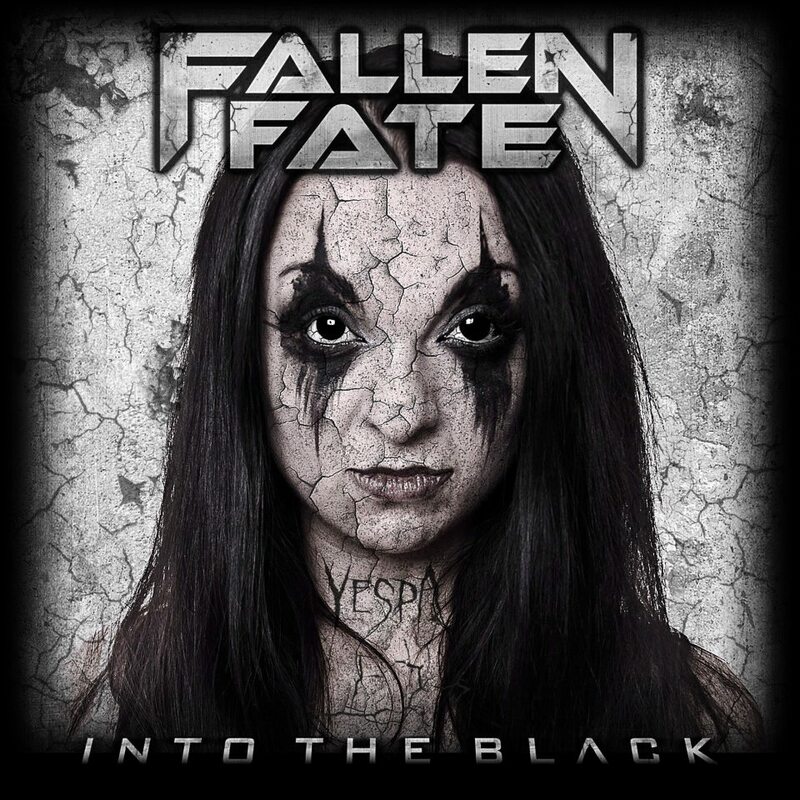 Fallen Fate have released a brand new video for the track, ‘I Welcome The Dead’ from this year’s Into The Black album. The video is loosely based around band’s blistering live performance, all the while there is the lingering presence of Vespa, the tortured soul behind the band’s concept for ‘Into the Black’. Vocalist and guitarist Lee Skinner had this to say about Vespa, “She [Vespa] chose a life without faith and over time became possessed by a demon. The demon slowly took over her body and ultimately led her to kill herself and her family. The drive behind the concept is to empower the listener to decide whether she was possessed by the Devil, as she has no saviour in her life, or if she was possessed by God, punishing her for her lack of faith.” Warning: Video does not feature Adam Sandler. This entry was posted on February 18, 2014 at 3:22 pm and is filed under Music, Music Video, News with tags Fallen Fate, I Welcome The Dead, Into The Black, Video. You can follow any responses to this entry through the RSS 2.0 feed. You can leave a response, or trackback from your own site.